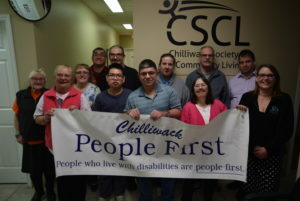 CSCL is a proud supporter of People First for their work, effort and focus on advocating for people with developmental disabilities to be seen for their abilities, to be supported to participate in their community and to be honoured, respected and truly included in their communities as full citizens. 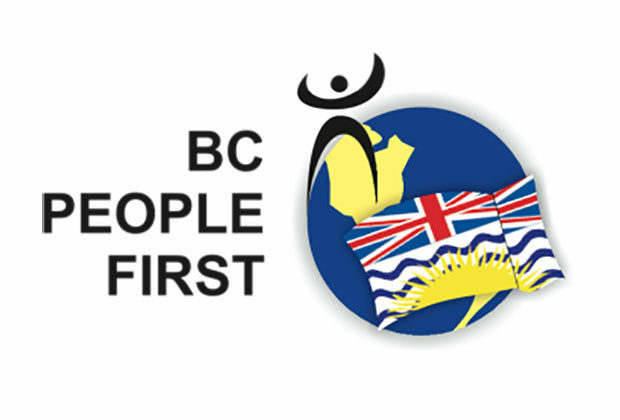 People First of Canada is the national organization representing people with intellectual disabilities. 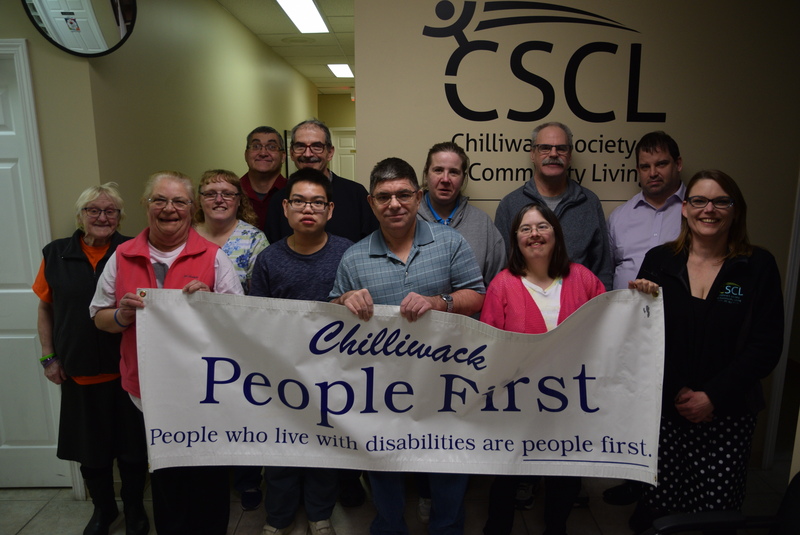 People First of Canada is the national voice for people who have been labeled with an intellectual disability. We are about rights – human rights, citizenship rights, accommodation rights, and language rights. We believe in the right to freedom, choice, and equality for all. We see ourselves as self-advocates and full citizens of our country – living equally in the community. We see ourselves as people first, and as people who have taken back control of our lives from families, policy makers and professionals such as support workers, doctors, social workers, and others, who, for far too long, made decisions for us.